Who invented the zoom lens? This is not a question which can be answered quickly or easily. Many accounts will give you a name and a date: Joseph B. Walker in the 1920s, Frank G. Back in the 1940s, or perhaps Pierre Angénieux in the 1960s. However, while each of the above individuals and companies made significant contributions towards the development of zoom technology, the truth is that zoom lenses of one sort or another have been in existence since the early-mid 19th century. The technology to vary the focal length of a lens system seems first to have been used in telescopes during the 1830s. The British mathematician Peter Barlow presented such a device to the Royal Society in 1834, and the Italian photographer Ignazio developed another such telescope in the 1850s in order to study a solar eclipse. 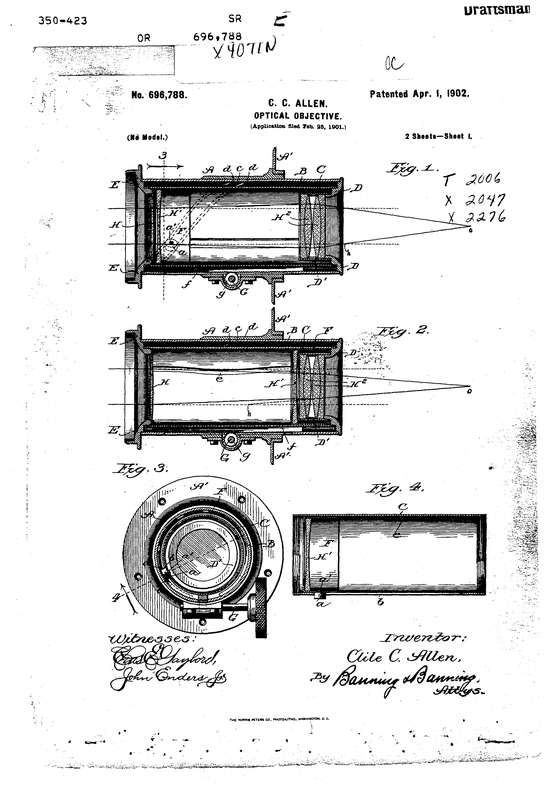 Variable focal length lens technology continued to progress during the 19th century, and shortly after the turn of the 20th century a zoom lens, designed by Clile C. Allen, became available for motion picture camera use. Very little is known about how and when it was used. As the 20th century progressed, a wide range of individuals and companies invented new forms of zoom lens. Joseph B. Walker, working for Paramount during the 1920s, developed the lens which created zoom shots in Love Me Tonight, American Madness, and Dirigible. The British company Taylor & Hobson developed the ‘Varo’ lens used in special effects work during the 1930s. Frank G. Back and his partners at Zoomar developed zoom lens for American broadcast television during the 1940s and 1950s. 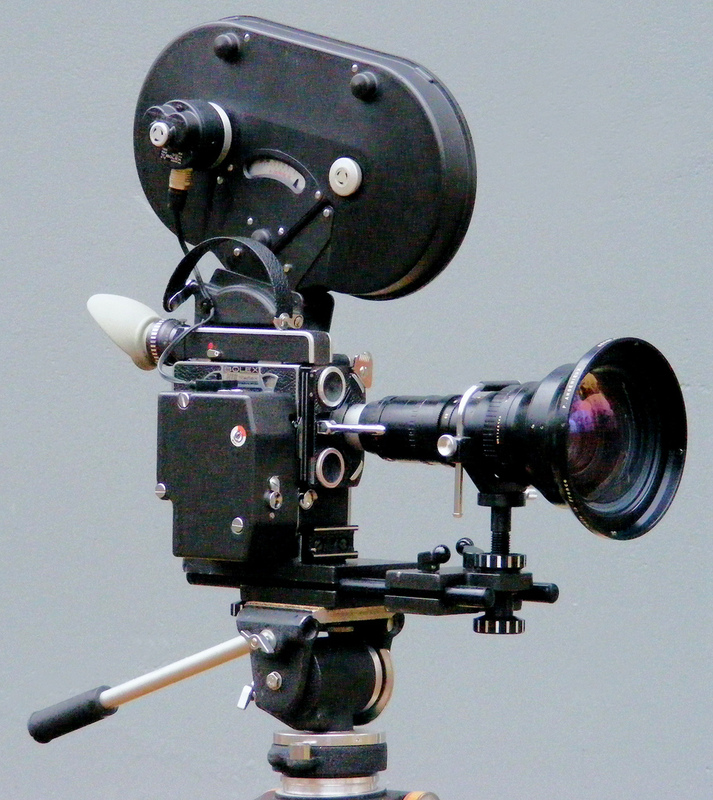 During the 1950s and 1960s, French companies – SOM Berthiot and Angenieux – took the lead in zoom lens innovation, preceding the rise of Canon and Panavision during the 1970s and after. 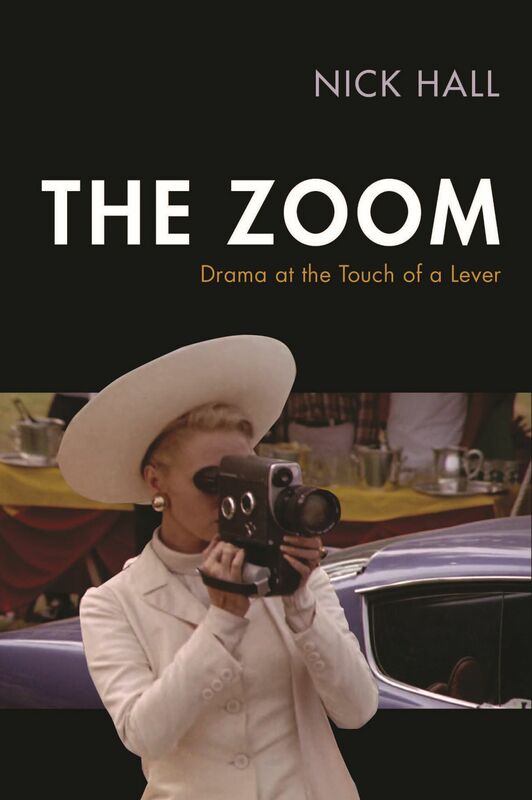 The pages in this section offer short sketches of a small selection of individuals who played significant roles in zoom lens innovation: Etienne Gaspard “Robertson” Robert, Joseph Walker, Frank Back, Roger Cuvillier and Pierre Angenieux. These sketches offer just a fraction of the information available on these characters – see ‘further reading’ at the bottom of each page for information about where you can find out more. Further reading: Information on telescopes designed by Barlow and Ignazio was sourced from Priska Morrissey’s article “Naissance et premiers usages du zoom” in Positif no. 564 (Feb 2008), pp. 88-93. Rudolf Kingslake covers the development of zoom lenses from the late 1890s onwards in A History Of The Photographic Lens (London: Academic Press, 1989).